Hey, remember that Call Me By Your Name peach scene? 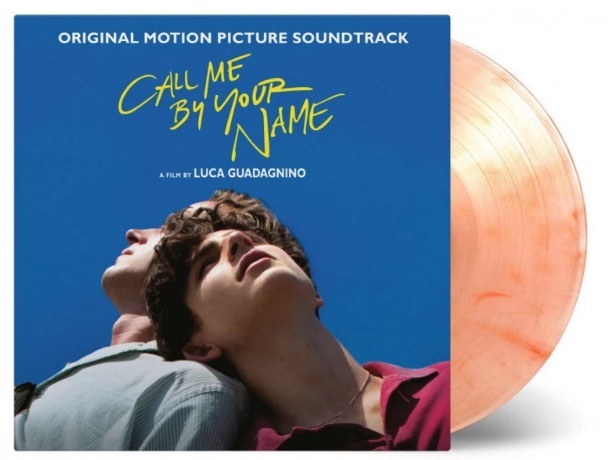 Well here’s something we didn’t see coming: A special limited-release vinyl soundtrack to the film will give a couple of very specific nods to the enduring scene. First, the vinyl itself with be peachy pink and complete with color variations you’d expect to find in a nice, ripe fruit. And here’s the real kicker — it’ll smell like a peach, too. Only 7,777 copies of the peach-infused soundtrack will be produced — so get ’em while they’re fresh. The soundtrack features two original songs written for the film by Sufjan Stevens: “Mystery of Love” and “Visions of Gideon.” The former was nominated for an Oscar for best original song earlier this year. Other artists include the Psychedelic Furs, Ryuichi Sakamoto, and Giorgio Moroder. Damn, I was hoping for some sort of a virtual reality masturbator device,lol.